Department of Art | 621 Gallery presents the 22nd Annual Art Auction! 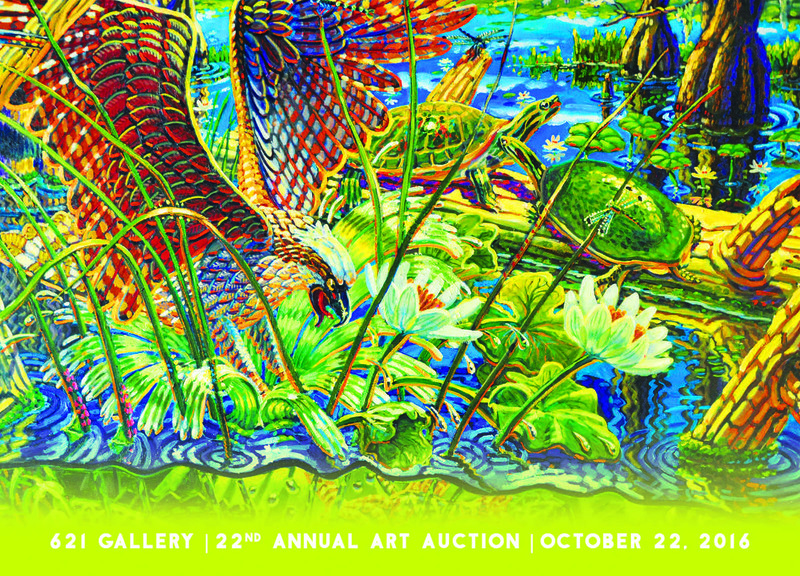 Home » News » 621 Gallery presents the 22nd Annual Art Auction! 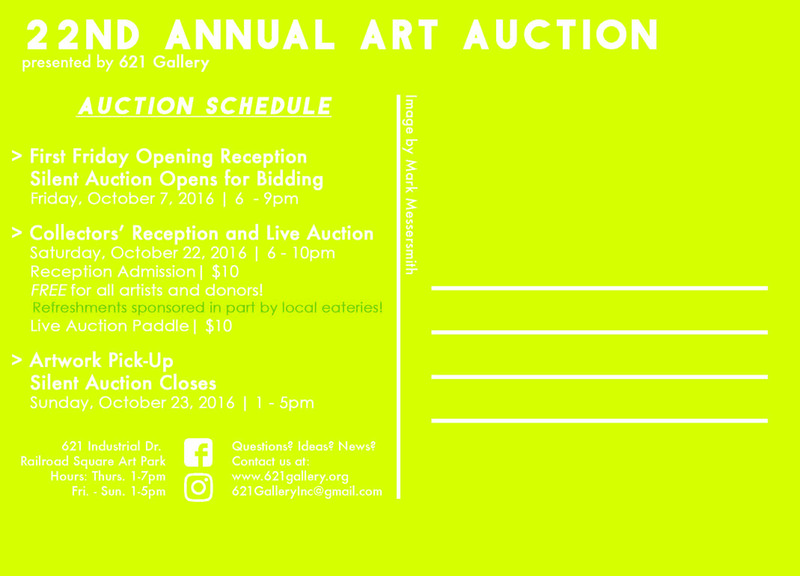 621 Gallery presents the 22nd Annual Art Auction! This event showcases local and regional artists, including: Paul Tamanian, Mark Dickson, Barbara Balzer, Lillian Garcia-Roig, Linda Hall, Linda Van Beck, glassworks from the collection of TLeaf Glass Gallery, and many more! Proceeds of art sales benefit our non-profit organization and our help us with our mission to provide free exhibitions and programs to Tallahassee! Reception Admission | $10 | FREE for all artists and donors! Wine and edibles sponsored in part by local eateries! Artwork may also be picked up by appointment!